Walsh Wiltshire Brewing Co. is an Ottawa-based craft beer company that was established in 2015 by its founder Jeffrey J. Walsh and his staff. This craft venture is another welcomed project for its parent company, Good People Kool Ventures (GPKV). We pride ourselves in being an inclusive and appealing brand that attracts a wide variety of craft and mainstream beer drinkers. Walsh Wiltshire officially launched with an Ale Hybrid in July 2017. Through its sleek design and unique flavour, this craft beer venture truly is a Canadian Craft with Roots. 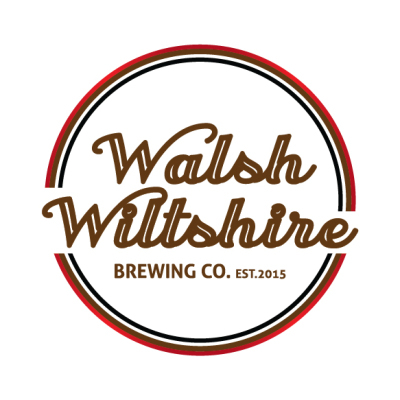 Walsh Wiltshire's mission is to brew premium, high quality beer that is both delicious and appealing to a wide variety of craft and mainstream beer consumers. We pride ourselves in being an appealing and inclusive brand for a wide variety of craft and mainstream beer drinkers. Made with the finest ingredients, our Brewmaster ensures that each formula is tried and tested until perfect. It's simple - our beer is brewed in Canada. Always. 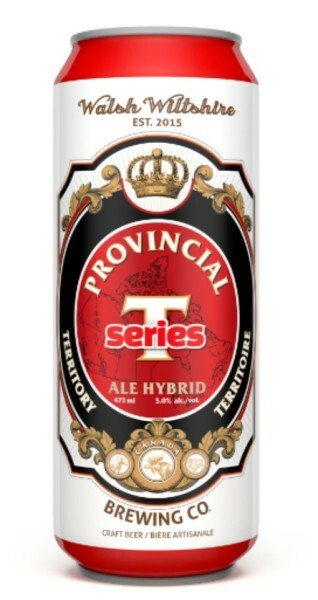 Our signature beer, The Provincial Territory Series Ale Hybrid, was launched in Ottawa on Canada Day 2017 to celebrate Canada's 150th birthday. Brewed with the finest ingredients, this Canadian craft is a hybrid because it doesn't necessarily fit into one particular category. It is a clean, crisp, sessionable beer that is easy to drink and makes you want to dip your toes into the craft beer pool. The Ale Hybrid is currently available at multiple Metro, Sobeys and Your Independent Grocer locations across Ottawa and the GTA. Visit our Facebook, Twitter and Instagram for more information and to stay up-to-date with the latest scoop. Don't miss the early story, become an investor of this exciting venture. We're all ears! Contact us if you have any questions, comments, thoughts, funny stories, whatever! ​Fill out the form below and we'll get back to you. Don't forget to stay up-to-date for delicious and refreshing news!